"WALKING ON WATER" by Andrey Paounov opens 23rd Sofia Film Fest on March 7, 2019 in Hall 1 of the National Palace of Culture! 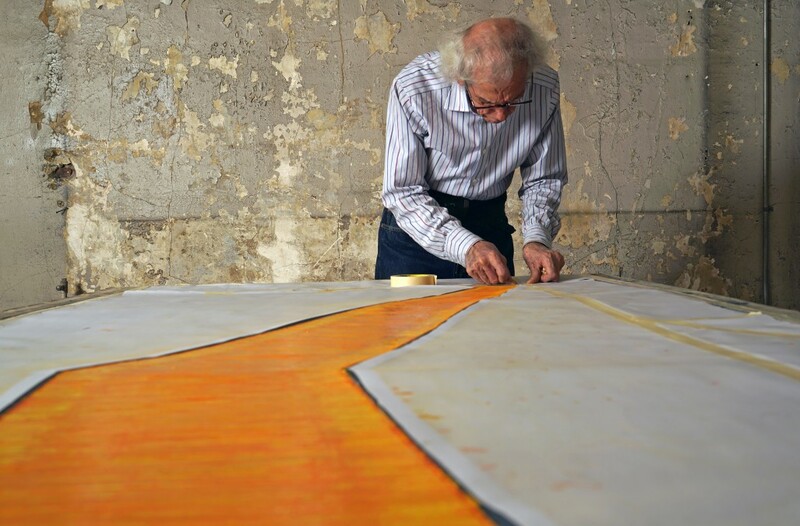 With unprecedented intimacy and access to Christo Yavachev - Christo and his team, the film follows the process of realizing one of the largest art projects ever created. 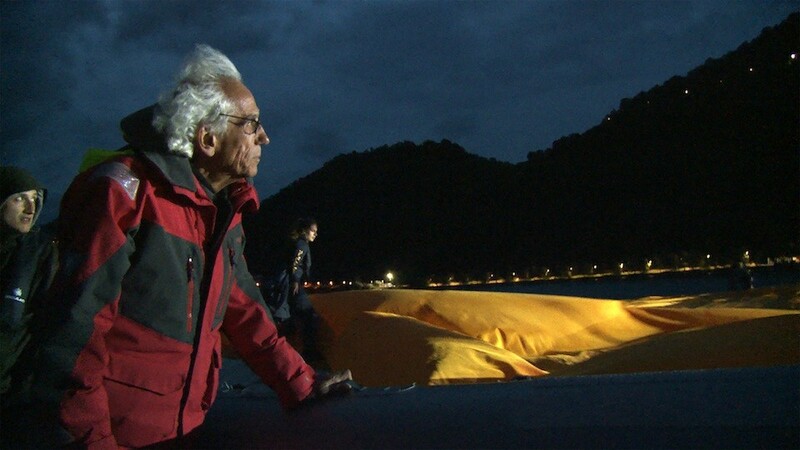 Christo and his wife Jean-Claude are the authors of many unique art projects such as "Wrapping Pont Neuf", Paris, 1975-85; "Wrapping Reichstag", Berlin, 1977-95; "Running Fence", California, 1972-76; "The Gates", Central Park, New York, 1979-2005; "The Umbrellas", Japan and California, 1984-91; "Surrounded Islands", Florida, 1980-83; "The Mastaba", London 2016-18. Andrey Paounov is a director and scriptwriter, known all over the world with his documentaries. 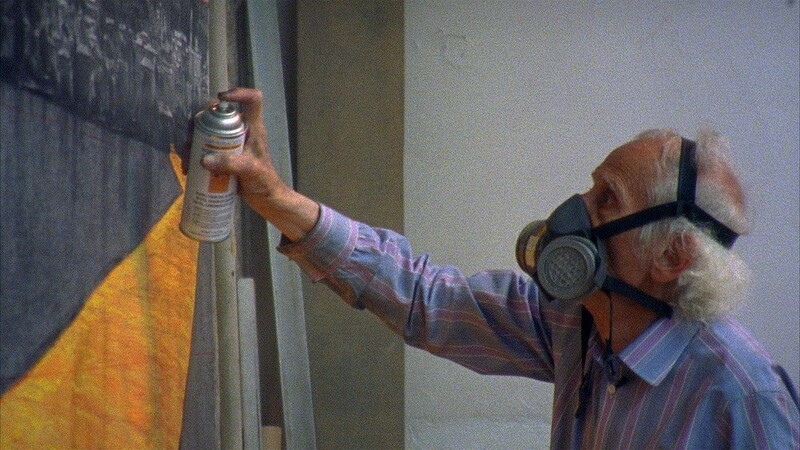 His debut "George and the Butterflies" won the Silver Wolf Award at the International Documentary Film Festival in Amsterdam, IDFA in 2004. The premiere of "The Mosquito Problem and Other Stories" was in the prestigious "Critics' Week" (Semaine de la Critique) at Cannes 2007. 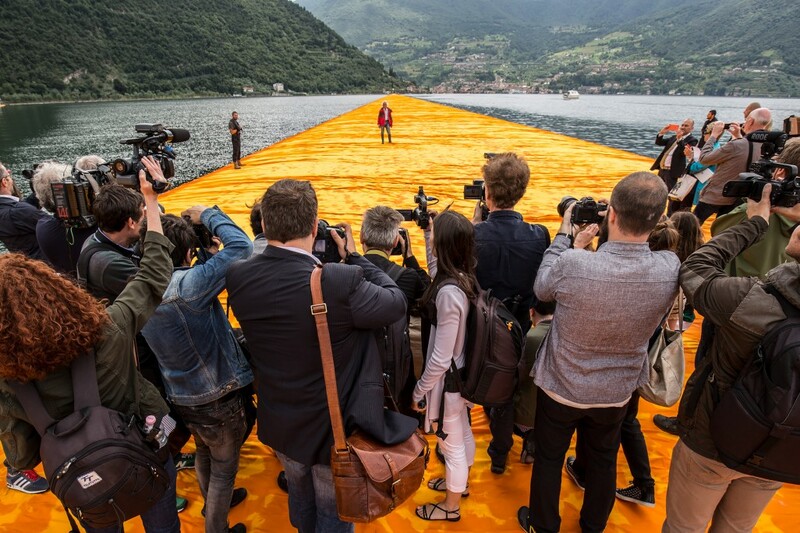 More awards followed at the festivals in Barcelona, Karlovy Vary, London, Madrid, Motovun, Sarajevo, Wiesbaden. Paounov's third full-length documentary, "The Boy Who Was A King" was first introduced at the 2011 Toronto Film Festival programme and won the Jury Award for Best Documentary at the RiverRun International Festival 2012. We are Waiting for You at the #CINEMA!